Therapy or interventions are strategies which are designed to help a child or young person with learning, and to promote high quality learning experiences. At an individual level, interventions may take the form of individual sessions, with the focus on developing specific skill sets. 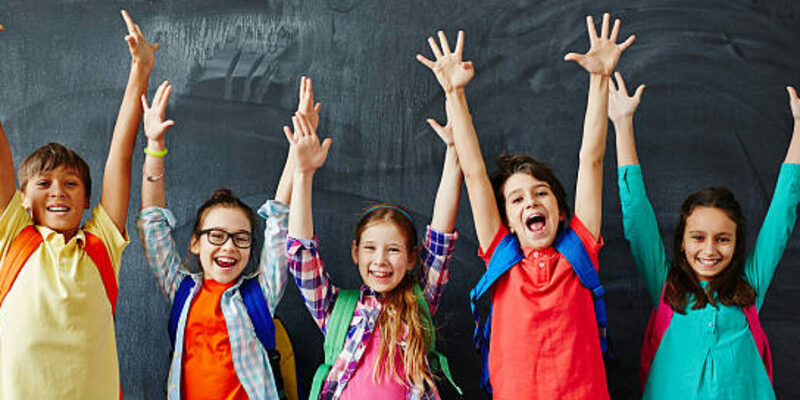 On a group level, the Psychologist may create a behaviour management programme which can be implemented in the classroom or home environment or work with small groups on social skills or problem-solving skills.